Our team is excited to be awarded the highest rating from SAGE distributors. This rating is an honor, but it's also a confirmation of our continued commitment to be a leader in the packaging industry. Each year, SAGE--the leading provider of information, marketing, and business management solutions to the promotional products industry--awards A and A+ ratings to top industry suppliers based on a distributor rating system. According to SAGE, "[t]his year, 1,021 suppliers received the top A+ rating, while another 432 suppliers received an A rating. A total of 36 percent of all suppliers in the SAGE database received an award this year." SAGE. Distributors can only rate each supplier one time and are able to change the ratings at any point. After ratings are given for the year, SAGE tallies the votes and aggregates the final results. Due to the unbiased nature of this system, SAGE ratings have become known among distributors as the most reliable supplier ratings in the industry. 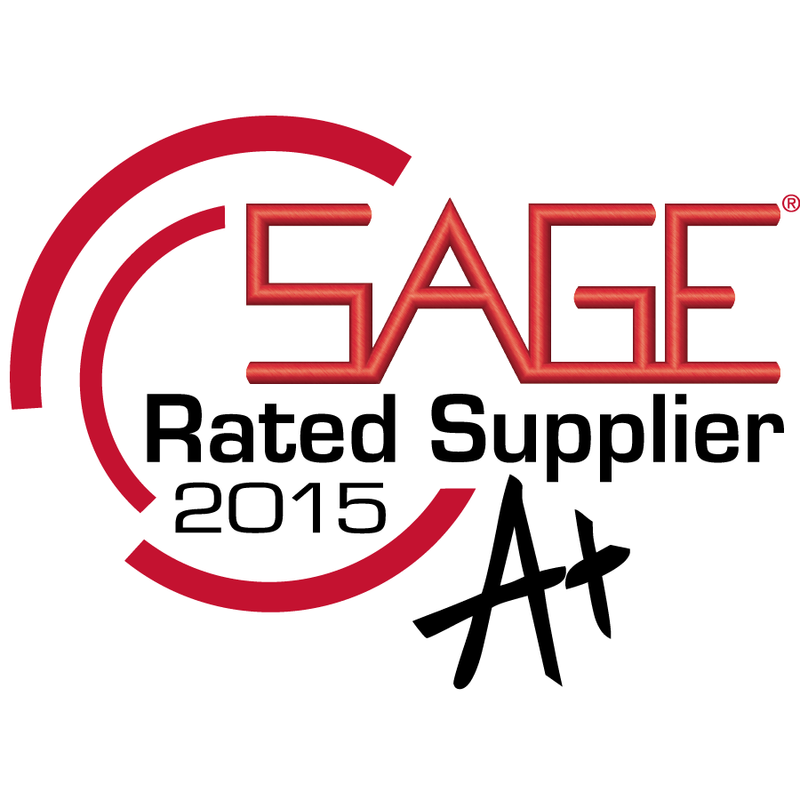 We want to take this moment to thank all of our SAGE distributors that participated in the rating system. Your support truly means the world to us, and we wouldn't have received this award without you.